Whether you believe that we have to drink 8 glasses of water a day or not (and there’s some debate over how much water we actually need every day), I think we can all agree that most of us don’t drink enough of this liquid. I personally drink more caffeinated drinks than almost anything else, and that includes water. According to this video by Consumer Reports, 7% of all calories consumed in the US are from sugary drinks. 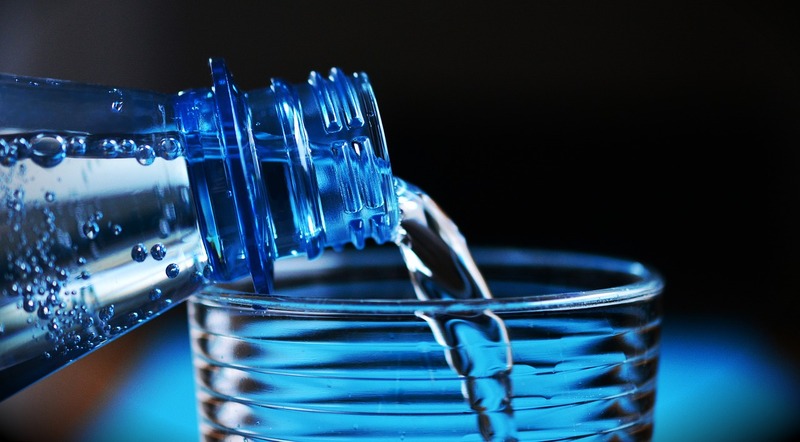 From boosting your mood and helping you stay full longer to helping prevent headaches and improving your fitness, learn why you should drink more water.